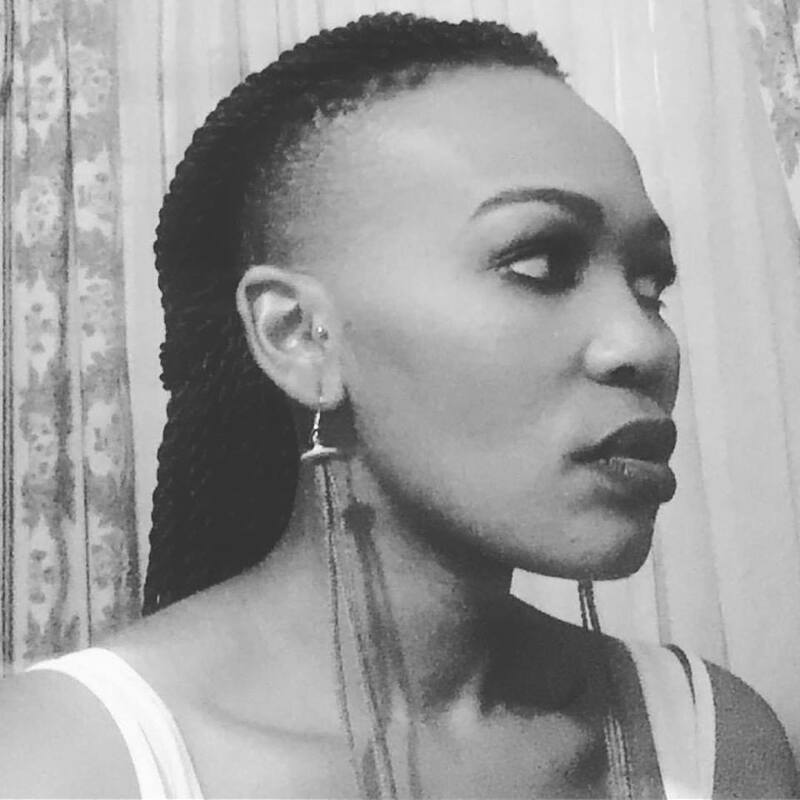 Khanyisile Mbongwa is a Gugulethu-born independent curator based in Cape Town. In 2006 she was amongst the founding members of the artist collective Gugulective. Her work has since allowed her to travel locally and internationally Germany, Spain, Pakistan, Scotland, New York, Switzerland, Belgium, Pakistan and Sri Lanka. Just to mention a few of Mbongwa’s works and awards: In 2014 she interned at GIPCA under the supervision of Jay Pather, curated the PreLIFE talks and assisted with the general running of Life Art Festival. In 2014 she won the Africa Centre – Artist In Residency Laureate and took up residency at JIWAR in Spain in 2015. In 2015 she also curated Twenty Journey, a photographic exhibition exploring South Africa 20 years into its democracy. Mbongwa was the Special Guest at Liste Art Fair Basel 2015, where she curated a booth with the works of South African artist Buhlebezwe Siwani, Astrid Gebhardt and Breeze Yoko. In 2017/18 she headed and curated Puncture Points, a projected that commissioned over 15 artists to create and exhibit works tracing the use of oil in the Western Cape. She recently completed a curatorial research residency at CAT.Cologne that engaged with public space, public intervention and public policy. Mbongwa is the former Executive Director of Handspring Trust. Besides her independent curatorial project, Mbongwa is the Adjunct Curator for Performative Practices at Norval Foundation.